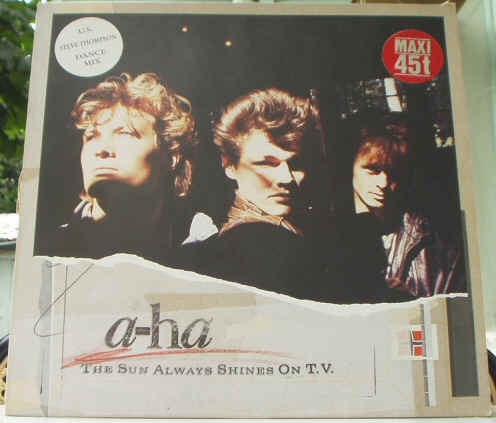 A-HA -The Sun Always Shine On T.V. "The Sun Always Shine On T.V." 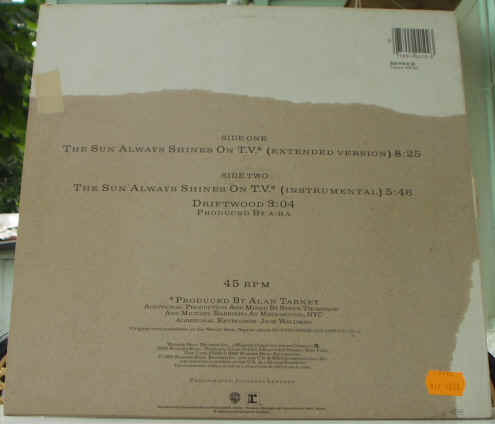 "A-ha - The Sun Always Shine On TV"